Blue Camouflage Blue Camouflage Collar  - $9.00 : Your Pet Store, Made in the USA! 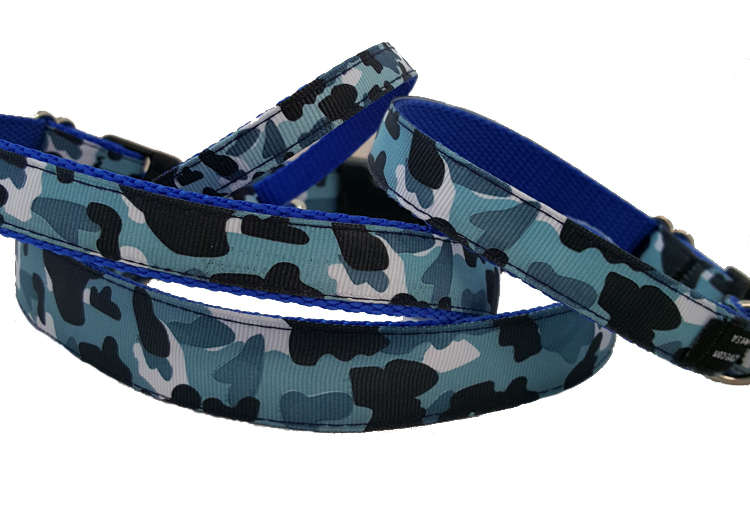 Blue camouflage nylon collar available for any size pet! This pattern is ribbon sewn onto high-quality nylon.